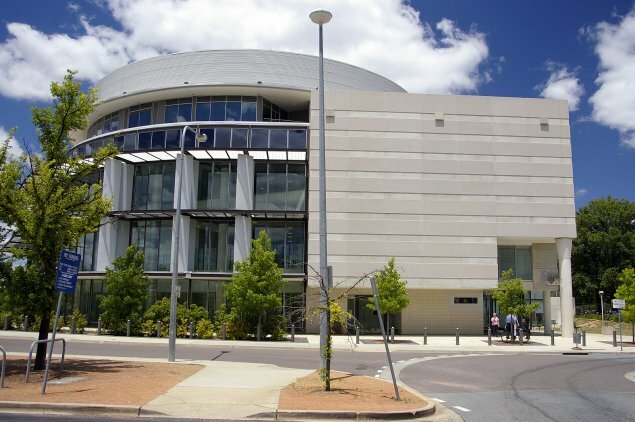 A 26-year-old man has been extradited from South Australia to face the ACT Magistrates Court this morning in relation to a shooting in Canberra in March last year. The arrest follows an ACT Policing investigation into the Southside shooting. Detectives from Taskforce Nemesis (which is focused on gangs) believe the incident was Outlaw Motorcycle Gang (OMCG) related. Police encourage members of the public to be vigilant as to the activities of OMCGs in their area. If you have any information, please contact Crime Stoppers on 1800 333 000, or via the website at www.act.crimestoppers.com.au. Information can be provided anonymously. Police remind readers they should not report crime information via Facebook and Twitter.